ZTE may not be a very popular or well-known brand in the American market, but its affordable range of feature rich phones are giving even the big brands a run for their money. 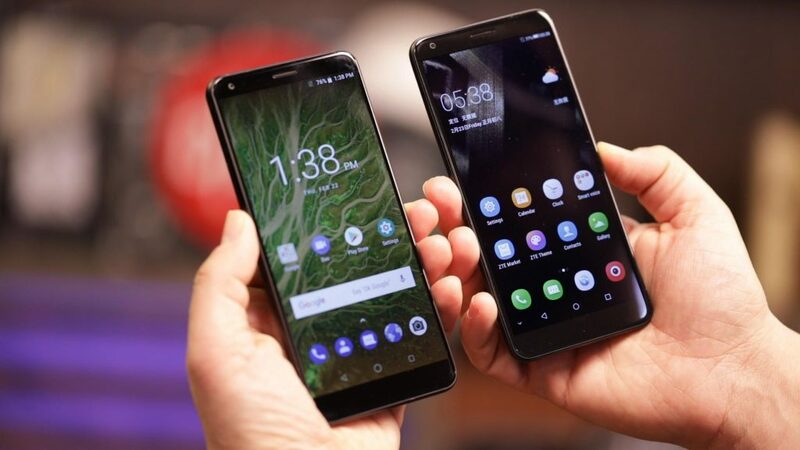 Here is a list of the most popular phones made by ZTE that have already captured the fancy of smartphone addicts looking for budget friendly phones. ZTE Axon 7 – The premium metal body has two front stereo speakers and Dolby Atmos technology for optimum listening power. Users looking for a heavy storage device would be thrilled to own this device as it is packed with 4GB of RAM and a Snapdragon 820 processor which will allow them to view movies and videos on an impressive 5.5 inch display screen. 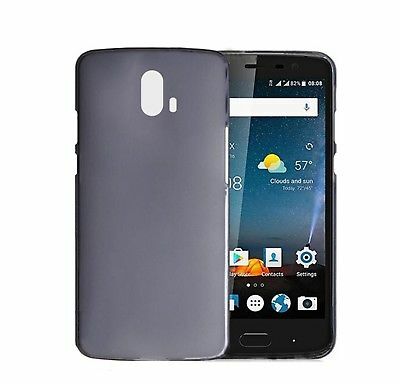 ZTE Blade V8 Pro – If you are looking for a smartphone that does not drain out every few hours then try this device from ZTE, which is powered with a 3140 mAh battery, giving it talk time of 24 hours. It runs on Snapdragon 625 processor, making it a great on-road companion. Fitted with Gorilla Glass 3 in the front and rubberized textured rear, it is comfortable and safe to carry around while the fingerprint sensor ensures that your information stays safe. 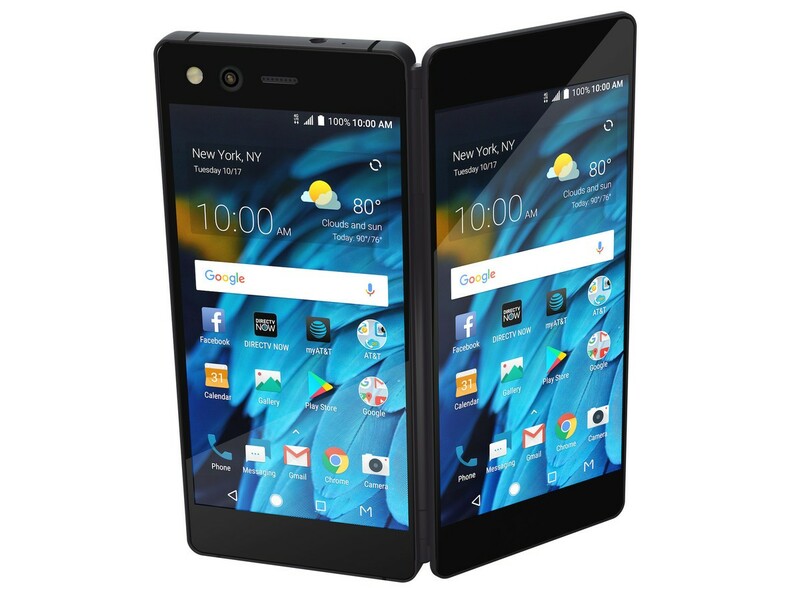 ZTE Axon M – With a sleek black body and two hinge mounted 5.2 inch displays, this trendy phone will allow you multitask with ease. However this feature makes the phone a little thick at 12.1 mm and heavy too at 230 gms. But with features like 4 GB RAM, Qualcomm Snapdragon 821 and latest Android 71.2 Nougat, it is one of the most desirable phones in this price range. Looking to change your carrier? 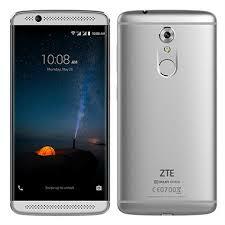 Call us to unlock your ZTE phone easily and within a few minutes. To unlock ZTE phone all you have to do is call us, email, or chat and get the unlock codes! Guaranteed service!